In the heart of Oxford just behind ‘The Famous Sheffield Pie Bakery & Cafe’ a 3 double bedroom, 2 bathroom corner upstairs Apartment has just become available! Just updated with brand new carpet, brand new blinds and drapes, freshly painted throughout and mostly double glazed. Chattels include a queen bed, TV and cabinet, washing machine, microwave, dining table & 4 chairs, couch, fridge/freezer. Brand New Heat Pump to keep you warm and there is off street parking. 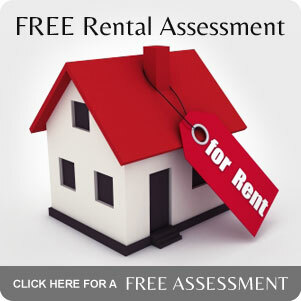 Please book via viewing tracker and apply on Tenancy Tracker.